What is an EA Approved Supplier? 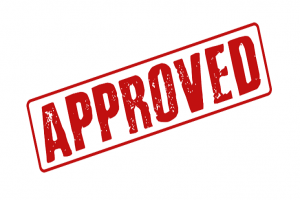 An Approved Supplier on Entrepreneur Action is a supplier that we know like and trust and that we have worked with personally. These suppliers are setup to provide goods/services for a wide range of business needs and we are always looking to add and strengthen this group. To view the complete list see the Approved Suppliers section of this website.